Johanna Craven is an Australian-born writer of historical and new adult fiction. She is also a film composer, music teacher and pianist. She has lived in Melbourne and Los Angeles and is currently based in London. 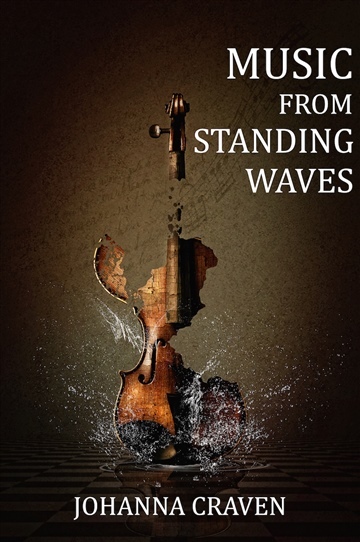 Johanna's debut novel Music From Standing Waves was released in August 2015.